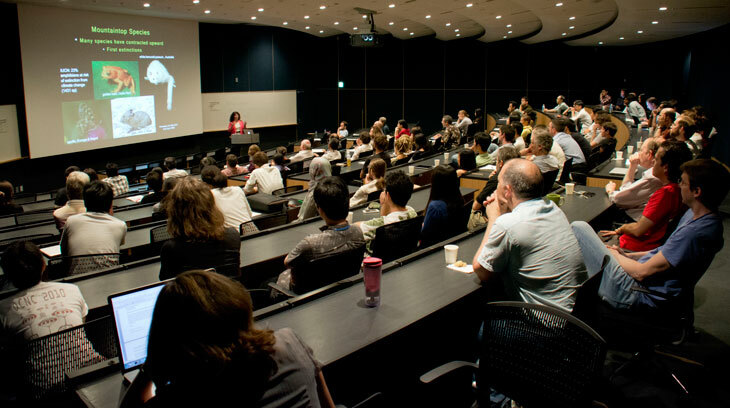 The OIST colloquium is a 45-minute talk with around 15 minutes for questions by a leading figure in the field that is broad in scope and covers a subject of scientific interest. Educated attendees with an interest in science should find the talk engaging and informative. All OIST colloquia will be open to all employees, other educational institutions and the general public. The OIST Colloquium Committee manages the speaker selection, logistics, publicity, and archiving of the OIST Colloquium series.